A unique patented filtration technology, integrated with automated milking systems, separating pure water from milk. Milk consists for 87% out of water. For consumption milk this water is necessary, but if you want to produce other dairy products like cheese, yoghurt or powder you don`t need this amount of water. Yet it is still being transported and processed as consumption milk. Concentrating milk at the farm, using unique membrane technology (wafilin systems), can have an enormous effect on the farmer`s energy balance, water consumption and most important; the price they receive per litre of milk. Our product is a small membrane unit build in line with a standard automatic milking (AM) system at the farm. 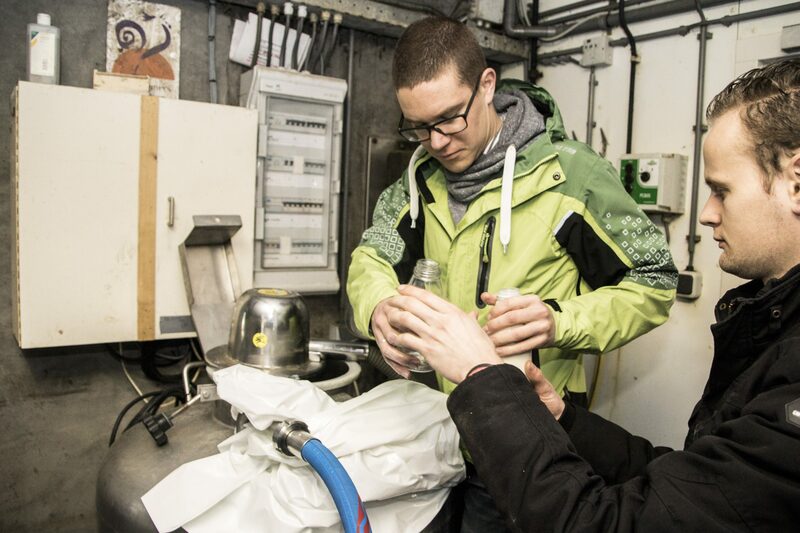 It can concentrate the milk flow up to 2 times without the loss of milk quality and valuable substances. 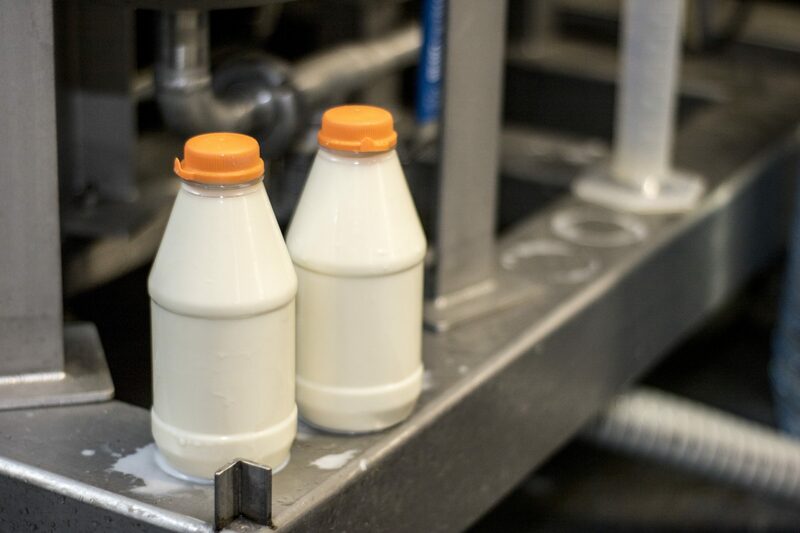 This results in a decrease of volume (50%), reuse of water, increase of dry matter (25%), reduction of cooling energy, less transport and shorter process time at the dairy factory. Wafilin Systems won the WIS Award (Water Alliance Innovation Stimulation Award) 2017 with its innovation “Concentrating Milk”. 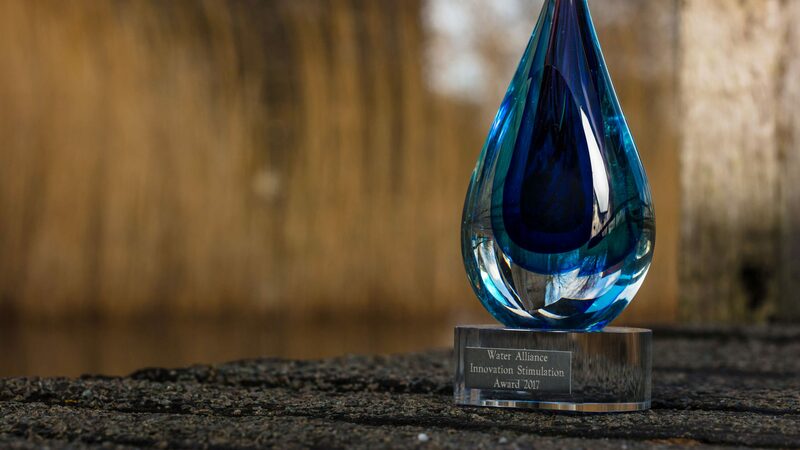 The innovation stimulation prize, which the Water Alliance awards annually, was announced at the international WaterLink symposium at the WTC Expo in Leeuwarden. As prize, Wafilin Systems receives a marketing and communications package for promoting the innovation, internationally if desired. By concentration milk at the farm we create value for the entire dairy industry.